Today I want to address landscape lighting. Much has changed in the lighting business since the early days of my landscape career. I am happy to recommend a company that is not only dependable but also has stayed on the cutting edge of technology in this industry. Mercury vapor has basically been eliminated from the market and LED has moved in and is better in many ways. 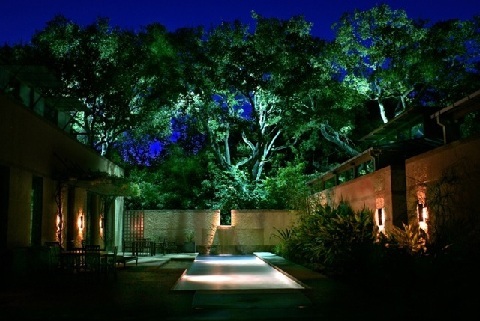 Unique Lighting of Texas is a third-generation family business that specializes in design and installation of LED landscape lighting. Unique Lighting provides personal lighting services for home and business clients throughout the United States. Plan to attend Howard Garrett's Healthy Living & Growing Seminar. Join or Renew to attend this exceptional event. Or call 866-444-3478.